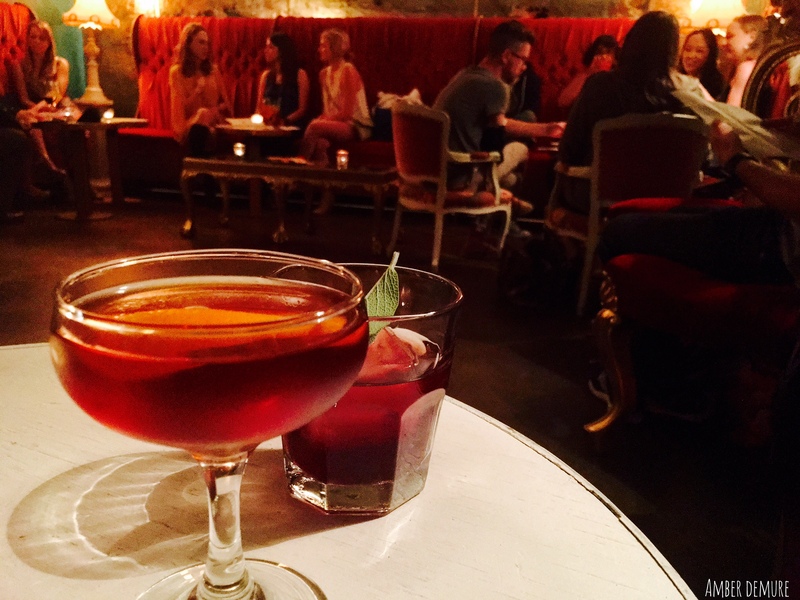 The folks behind Buenos Aires Cafe have opened a dark, intimate, and romantic speakeasy just below their east Austin location. Dubbed Milonga Room, this rustic (and faaaaancy) cocktail bar provides a secret retreat from the frantic static of the nightlife venues above. The menu boasts handcrafted cocktails, focuses heavily on Fernet, and even has a spectacular wine selection. The vintage furniture, obsessive attention to detail, and and serene 1920s vibe make this the ideal date spot. As with any speakeasy, the door is password protected. 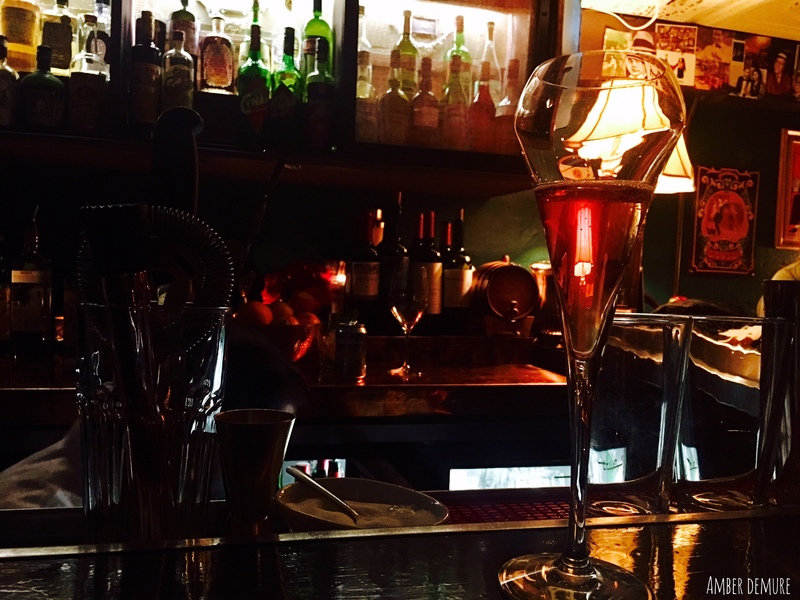 Be sure to follow Milonga Room on social media for access to their South American Prohibition-era oasis.